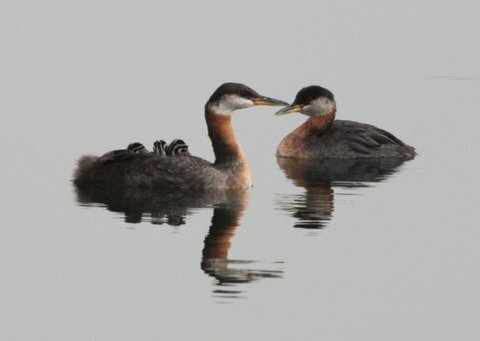 Watch this space for spring migration updates from Dave, the birder guy. 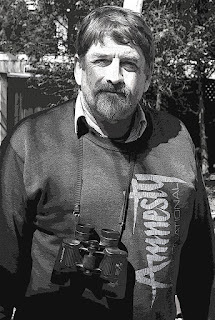 Dave can be seen in the park on a daily basis; he is never without his binoculars or his meticulous lists of sightings. Dave knows the birds of Sam Smith Park better than almost anyone. In the meantime, he wants everyone to mark their calendars from May 19th to about the 24th for the annual viewing of whimbrels (the bird in the third square of our new logo), a birding highlight of our park. More to come.